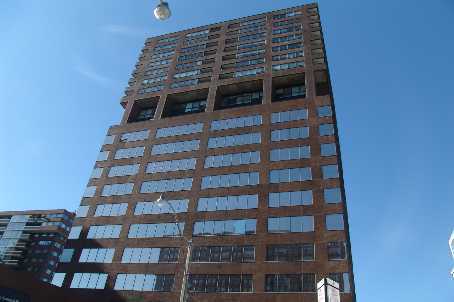 For those who want an incredible view of the Rosedale ravine or Casa Loma, the Toronto condo at 914 Yonge St. is perfect. Suites are spacious with 800 sq. ft. for one bedroom units and many have been renovated. Yonge St. life is steps away and visitor parking is on McMurrich St., directly behind the building.